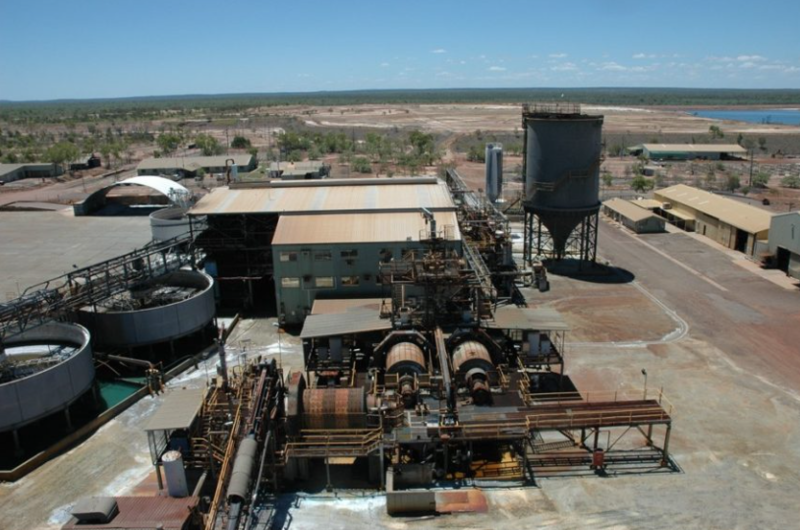 Red River Resources has sealed an offtake deal for the zinc and lead concentrates to be produced from its Thalanga zinc project in north Queensland. Commodities trading group Trafigura has agreed to fixed tonnage contracts with Red River’s wholly owned subsidiary Cromarty Resources. Trafigura has also agreed to provide up to US$10 million to assist with the costs of production and general working capital expenses. 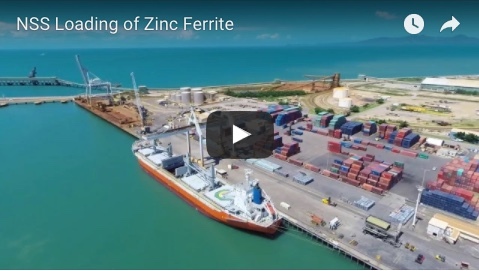 The offtake agreements are for 122,000 dry metric tons of zinc concentrate and 27,400 dry metric tons of lead concentrate, with pricing determined by applicable rates on the London Metal Exchange at the time of shipment. The concentrate is expected to be shipped in the first 36 months of commercial production at Thalanga, which is expected to restart operations by the end of the year. 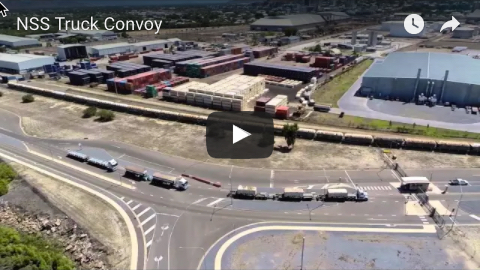 It will be trucked about 200km to the Port of Townsville for onward delivery to customers. Red River managing director Mel Palancian said the execution of the offtake agreements with Trafigura was the culmination of a competitive process involving a number of leading trading and smelting companies. “The highly competitive nature of the process has allowed us to obtain outstanding offtake terms for both zinc and lead concentrates, which will contribute to the success of Thalanga," he said.